Join us on The Front Lawn for a beginners Taoist Tai Chi class followed by a rewarding glass of bubbly. Foster tranquility with smooth continuous movements and relax the mind with breathing exercises. This ancient martial art is a mind-body practice that reduces stress and anxiety, lowers blood pressure and increases flexibility. After flowing from posture to posture, enjoy a complimentary glass of bubbly. The Taoist Tai Chi Society of the USA is a charitable organization open to all. People from all ages, backgrounds and walks of life learn, train and practice together. 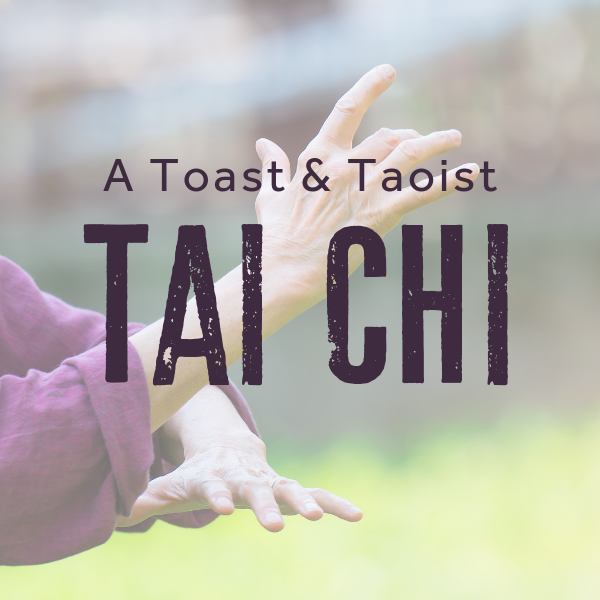 They have diverse reasons and motivations for their involvement, ranging from a simple enjoyment of the Taoist Tai Chi practice, health benefits, a friendly and supportive community or the pursuit of a spiritual path. All are welcome and encouraged to participate as they choose. Alternative spaces will be provided for inclement weather.